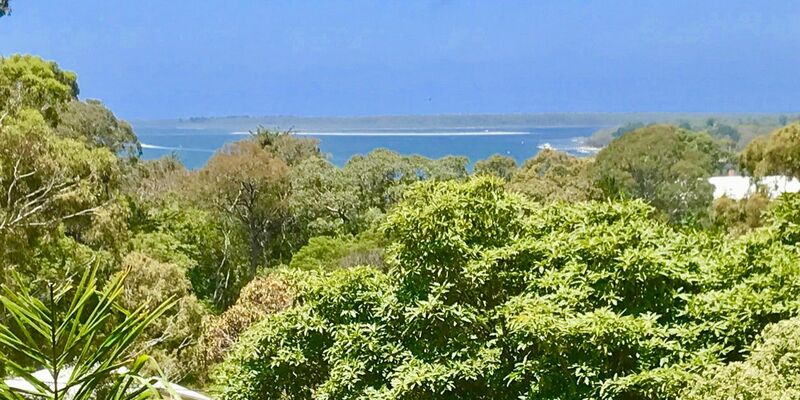 Positioned in the heart of Metung and close to board walk, this modern, bright, clean, and airy unit is ready to move into. All you need to bring is your personal effects. This fully furnished unit contains a queen bed, double comfy lounge with single chair and foot stool, TV, and study desk. Modern kitchen and bathroom areas. Timber veneer floor coverings, with very cool retro character.